Carpet & Upholestry Cleaning - 24/7 Disaster & Emergency Mitigation, Remediation & Restoration. Trust and depend on ProShineClean for all of your specialty cleaning needs. With over 20 years of cleaning and restoration experience, "one call" literally, "does it all". 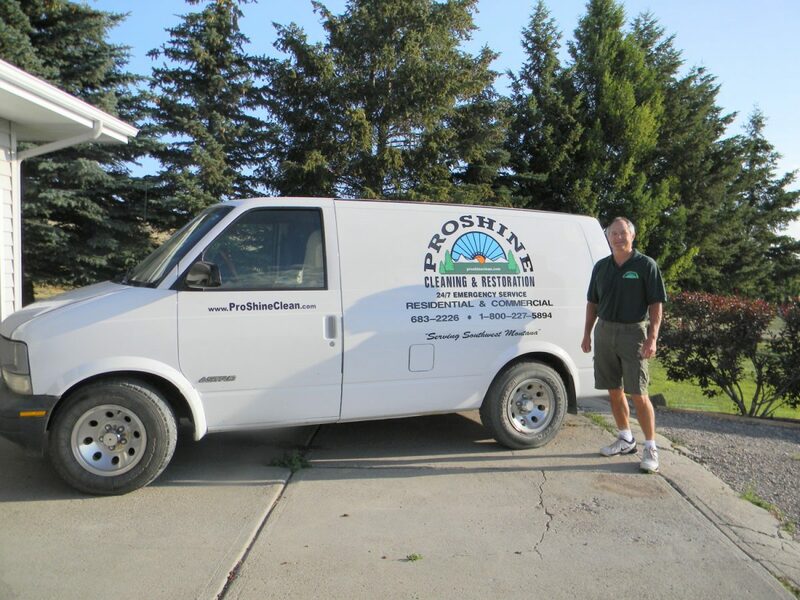 ProShineClean is a locally owned and operated "extreme" cleaning service, based in the heart of the Intermountain Northwest. 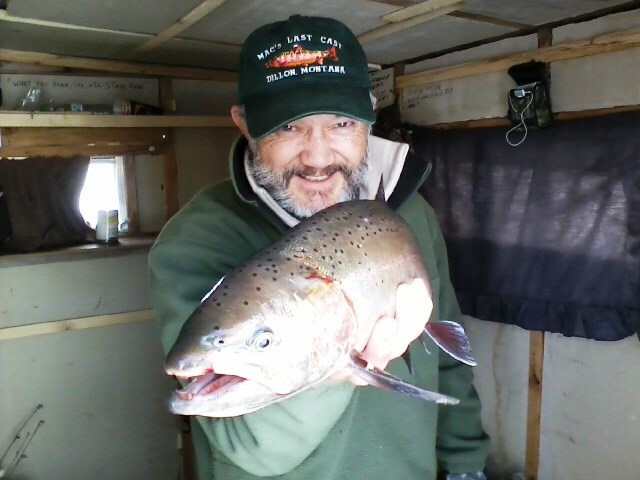 We are located in Southwestern Montana, just minutes from the Rocky Mountain Continental Divide, along the North 45th parallel. We take great pride in the quality of our work and always strive to exceed our customer needs and expectations. Our close attention to detail is what makes ProShineClean a leader in the industry. Our customers have come to expect the best and satisfaction is guaranteed. 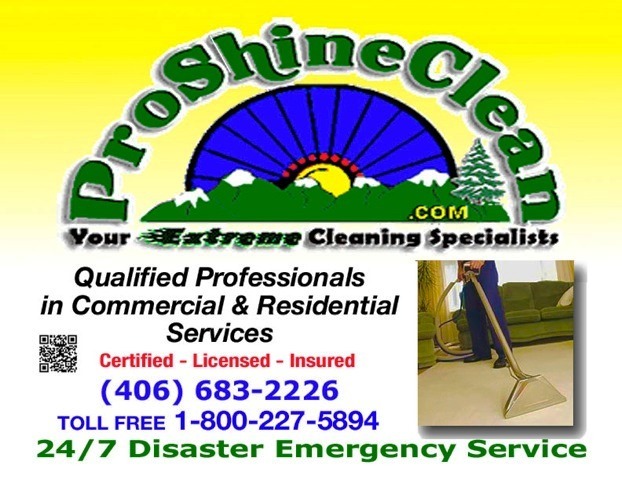 ProShineClean specializes in carpet, rug and upholstery cleaning, VRBO Cleaning and Maintenance, 24/7 emergency disaster mitigation and remediation of water, smoke and fire damage, extreme window washing, pressure washing, and seasonal/custom cleaning. Our professionally trained and certified technicians coverWe are IICRC Certified every detail from start to finish. 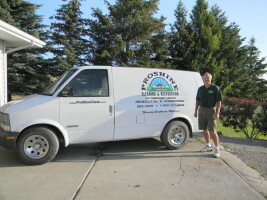 Look around our website and see what ProShineClean.com can do you for you. Visit our photo gallery, get free cleaning tips, a free quote, read about us, learn how to start your own ProShineClean service. We are licensed, insured, ADA compliant, and IICRC Trained and Certified. ProShineClean provides top notch services you can depend on. Call or Click Today.ProShineClean.com or ProShineClean.mobi is our websites. Visit anytime to learn more about us. Complete information at our site. Best in the area without a doubt. 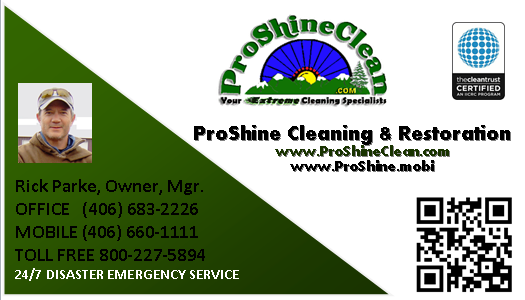 ProShineCleaning is professional, very efficient, highly detailed, friendly, and they do a great job! Their prices are extremely low considering the work they do. I highly recommend them!